Keeping time with the music scene playing jazz, latin, rock, and swing! Performing classic fan favorites to fresh originals the MetroGnomes can do it all. Prepare to be entertained with instrumental medleys and wowed by the vocals of Jo Sickles. Directed by former Stan Kenton bass trombonist Doug Oatley, the MetroGnomes always aim to entertain with musical excellence. 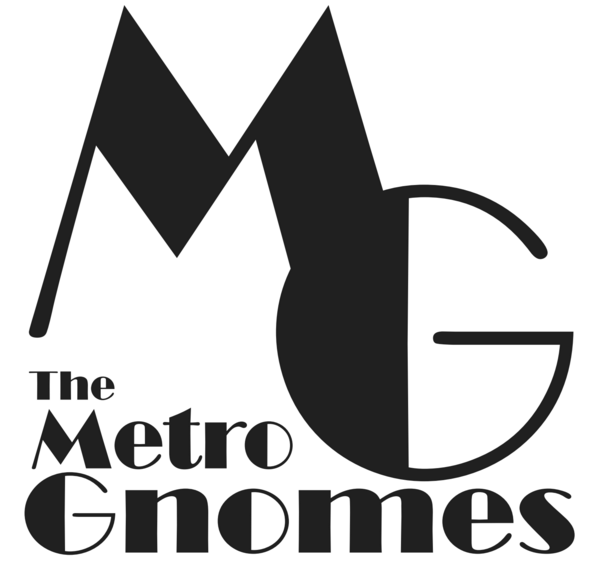 The MetroGnomes will begin recording the follow up to their 2012-13 live album with an upcoming studio album of originals and classic arrangements of swing, latin, and rock favorites. There are several opportunities to see The MetroGnomes coming soon! See the current schedule here.